In a recent article posted by Manufacturing Today, we discussed the unexpected risks facing manufacturers of products containing Per- and polyfluoroalkyl substances (PFAS). 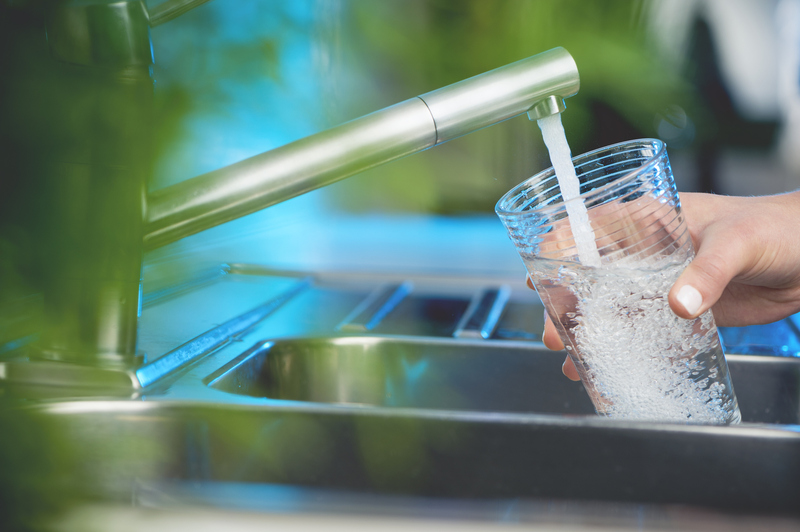 PFAS are a class of more than 3,000 man-made chemicals that are receiving heightened public awareness due to concerns about their potential negative impact on human health and the environment. In addition to the commencement of litigation and the promulgation of PFAS regulations in a number of states, two bills were introduced in the Senate during the last session of Congress that: (1) sought to “encourage” Federal - State cooperative agreements to address removal and remedial actions; and (2) to require the United States Geological Survey (“USGS”) to perform a nationwide survey of the extent of these ubiquitous contaminants.